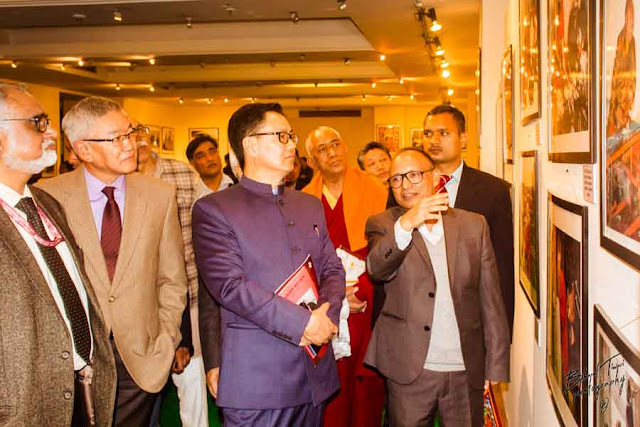 His Holiness Kushok Bakula Rinpoche was a renowned spiritual and political leader of Ladakh in the latter half of the 20th Century – the post independence era – Rinpoche joined politics in 1949 when Ladakh had just entered a new era of a democratic society. 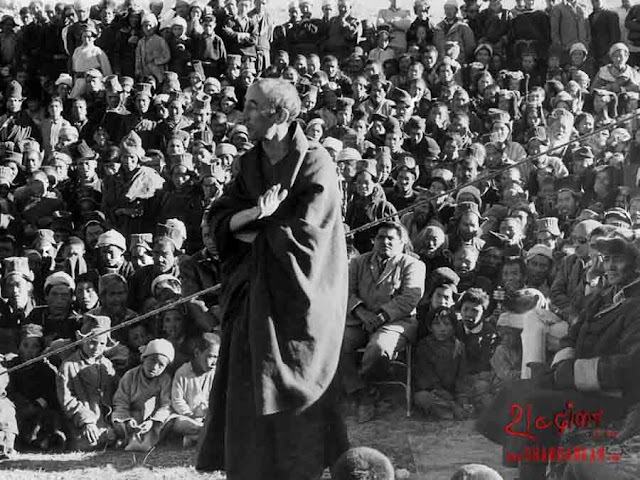 Therefore he is often regarded as the architect of modern Ladakh. 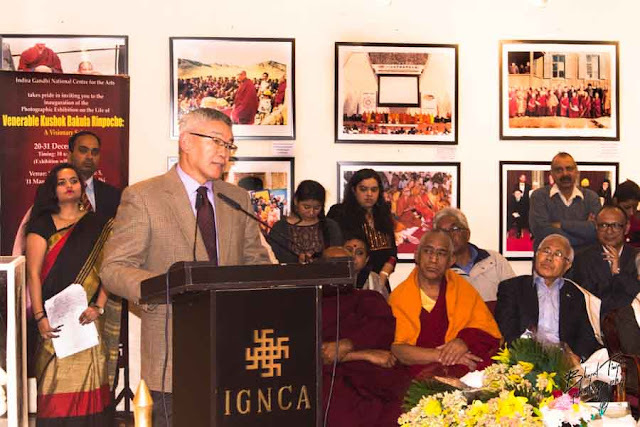 One of the great contributions by Kushok Bakula Rinpoche was spreading the light of modern education to Ladakhi society. 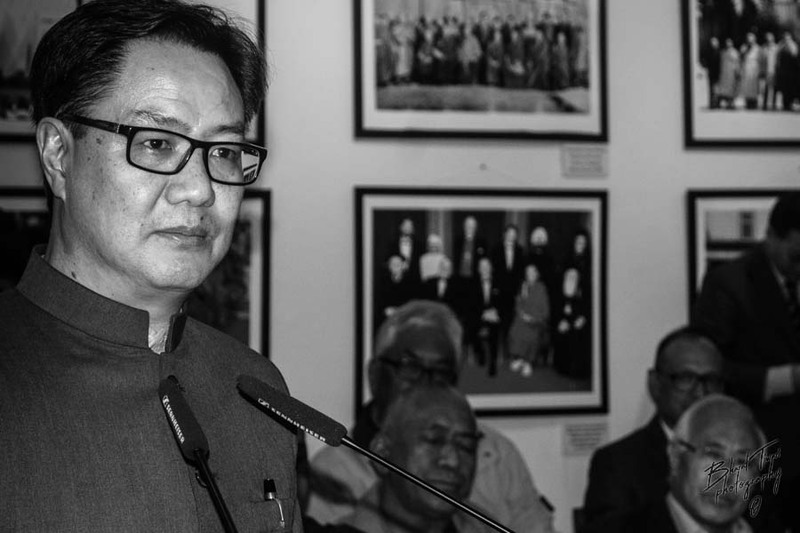 He played a vital role in motivating Ladakhi people to send their children to schools. 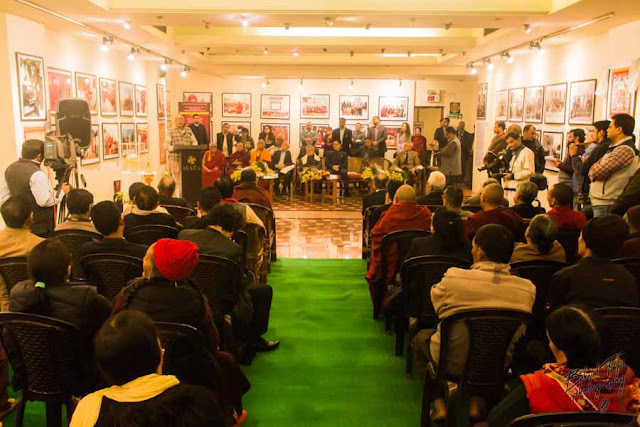 All through his political life Bakula always stressed on the importance of modern education while preserving ancestral knowledge, values and wisdom. डॉ. 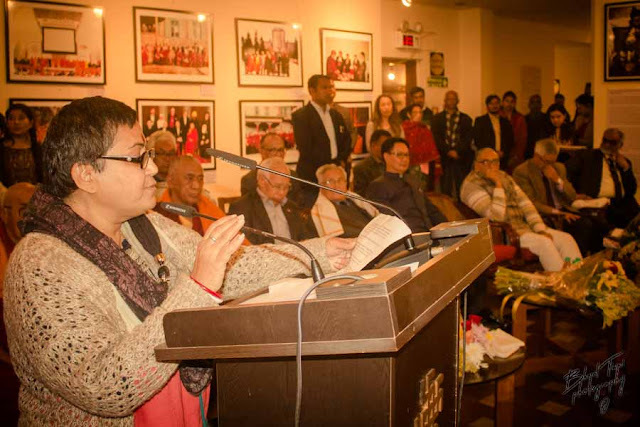 सच्चिदानंद जोशी ने अपने स्वागत वक्तव्य में प्रदर्शनी आयोजन पर ख़ुशी ज़ाहिर करते हुए कहा, "यह प्रदर्शनी वेनेरेबल कुशक बकुला रिनपोछे के जीवन और उनके द्वारा किये गए कार्यों के विषय में लोगों को अवगत कराने में काफी हद तक सहायता करेगी।"